The weekend workshop was hosted by Paul Tobin and Frank Victoris. 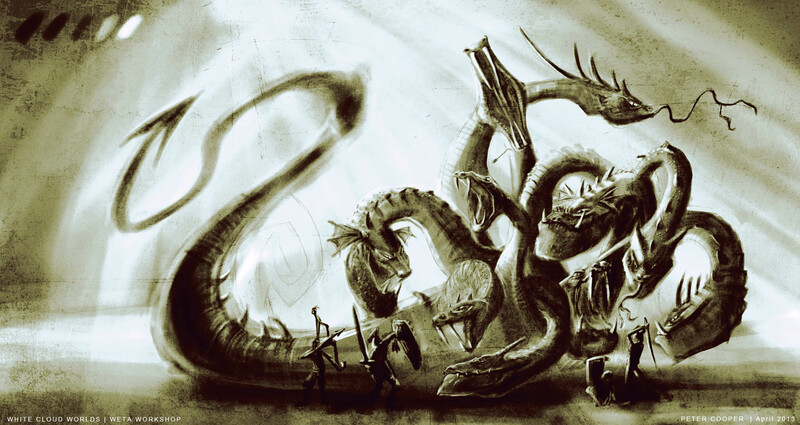 Our brief was to design for a ‘pretend’ remake of Jason and the Argonauts and conceptualize in one of three areas, character, creature or environment I chose creature and in this case the Hydra. It was an awesome weekend !